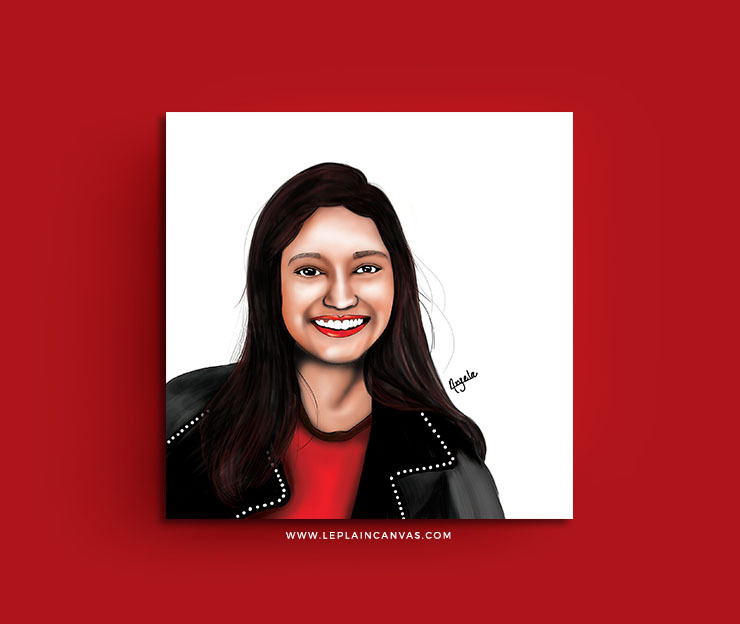 This week I want to dedicate this portrait to this amazing girl – Ash, she, is not Supergirl but she is as well. I’ve never missed the charming bright smile on her face, even though she goes through bad bays like everyone else. A lady that represents sunshine, a fearless cool girl that I ever know – a lady with overloaded of charm. She represents freedom to me, an independent soul I wish I could master from her. I appreciate spending time with this girl because I know that I could do crazy things with her and without judgment. She is young, beautiful and her athletic spirit always encourage me through mine insane days.